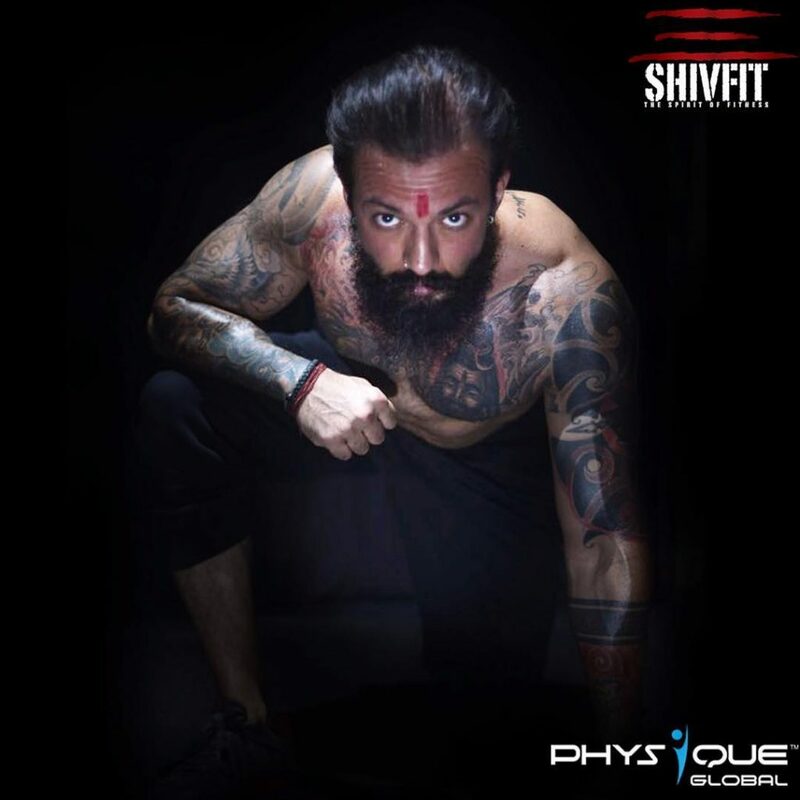 Shivoham has been in the fitness industry for almost a decade. Shivoham looks after the physical training which is the body aspect of SHIVFIT, training program includes a combination and variations of different movements from the sports of weightlifting, gymnastics or body weight training and cardio, all put together in various different combinations to give you a highly intense functional workout. 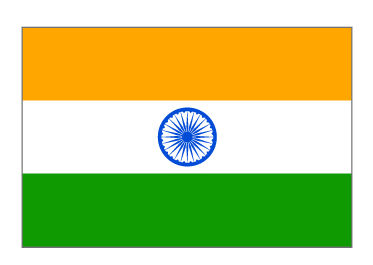 Previous to that he has been a national level swimmer and water polo captain of his college too. Apart from being the founder of the first CrossFit box in india he has also trained bollywood celebrities like Aamir Khan, Abhishek Bachchan, Ranveer Singh, Arjun Kapoor, Jacky Bhagnani, Arunoday Singh, Jacqueline Fernandez, Kangana Ranaut, Sonakshi Sinha, Pariniti Chopra, Rani Mukherjee, Tamanna Bhatia, Niharika Singh.